In a city surrounded by water like Daytona Beach, you come to expect delicious, local seafood. And the area doesn't disappoint. Whether you live here or are just visiting, here are some of the best seafood restaurants in Daytona Beach. This small, unassuming place goes big on flavor, especially if you like fried fish. Fried shrimp, scallops and fish and chips are known to be delicious. Also, check out the onion rings! High-end chain eatery serving seafood & steakhouse fare in a classy setting. This is a great option if you're looking for something upscale. It's a chain restaurant, but the chef uses local ingredients. Most entrees are in the $30 to $40 range. Feel free to roll up your sleeves and get a little messy. This local joint is known for its garlicky crab legs. 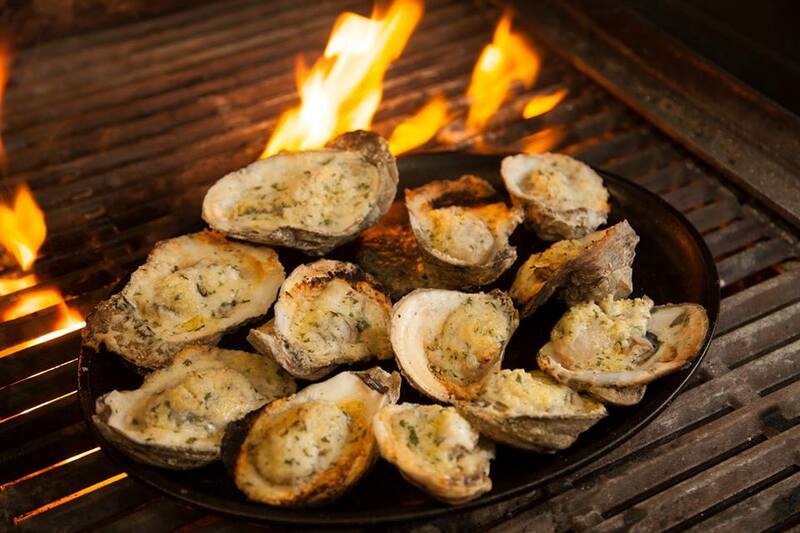 You'll need a breath mint when you leave, but that garlic butter is worth it! The owner of this Ormond Beach establishment is a former fishing charter captain. No one knows the local fish like Captain Hull! Hidden in a strip mall, this website-less restaurant flies under the radar. It's a no-frills joint. In fact, there's no place to eat inside the restaurant, but there's something great about taking it go and eating it right out of the box, especially when it's so dang delicious. Riptides has an extensive raw bar, serving oysters a half-dozen different ways. Or try one of the Po' Boys with either shrimp, oysters or grouper. 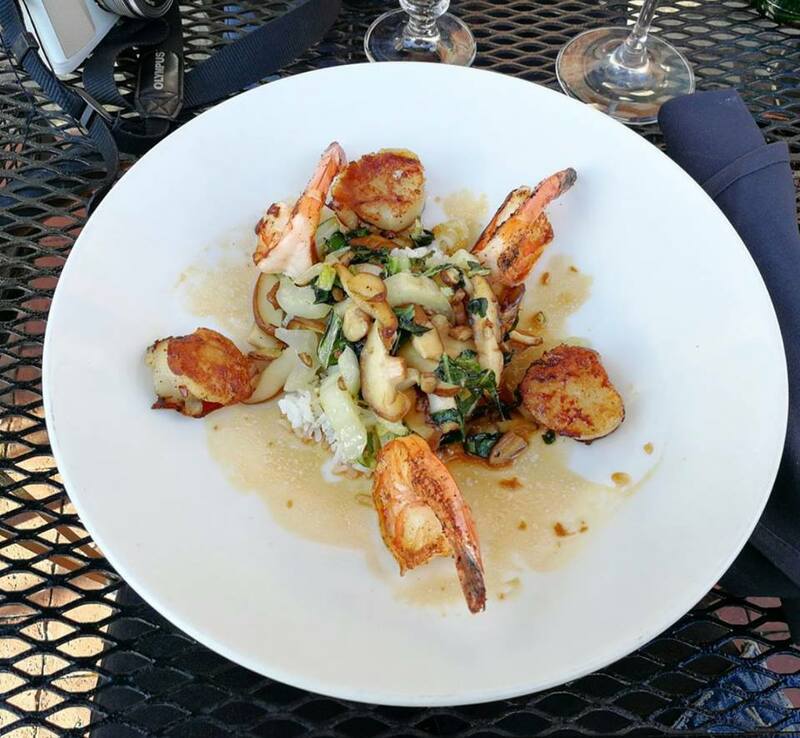 Mahi, Grouper, Tuna, Shrimp, Scallops, Crab- you name it, they got it. Enjoy the fresh seafood waterside with a cocktail, a drink menu is full of tropical creations. if the name of this restaurant didn't tip you off, this is the place for oysters. The Oyster Pub serves them a dozen different ways. Not a fan of raw oysters on the half shell? Try them charbroiled. Aunt Catfish's will make you feel like you're at an old fish camp. Sitting on the Halifax River, the chef's say the food is "down south river cooking." 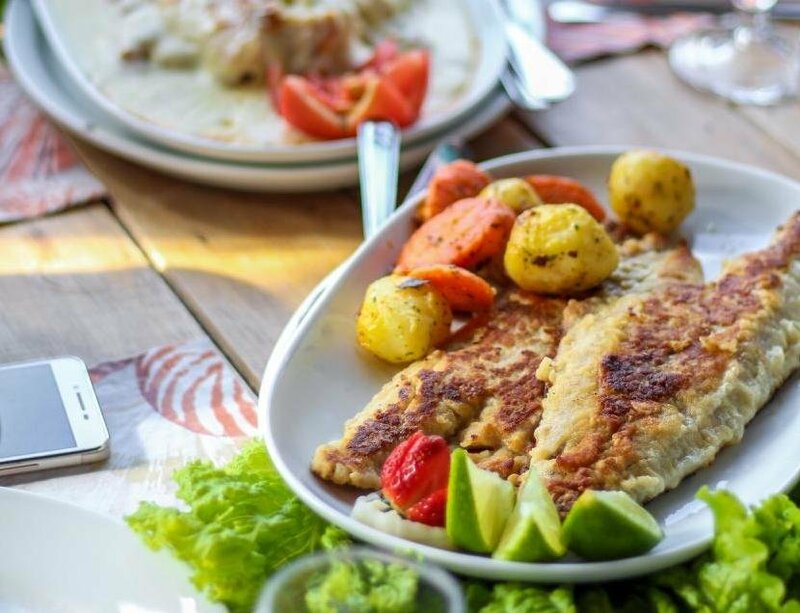 While catfish is one of the main delicacies, there's plenty of other seafood, as well. 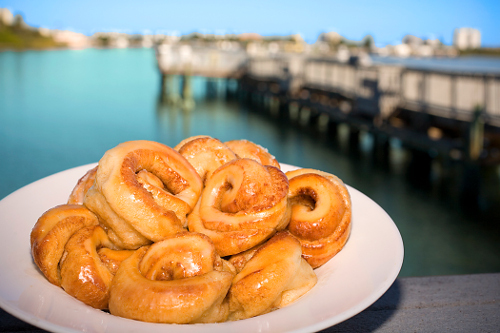 Catfish's is also famous for its cinnamon rolls and they sell more than 1,500 cinnamon rolls every day! The waters of Daytona Beach are home to some pretty delicious creatures, thanks to these seafood restaurants in Daytona that cook 'em and serve 'em for our enjoyment.